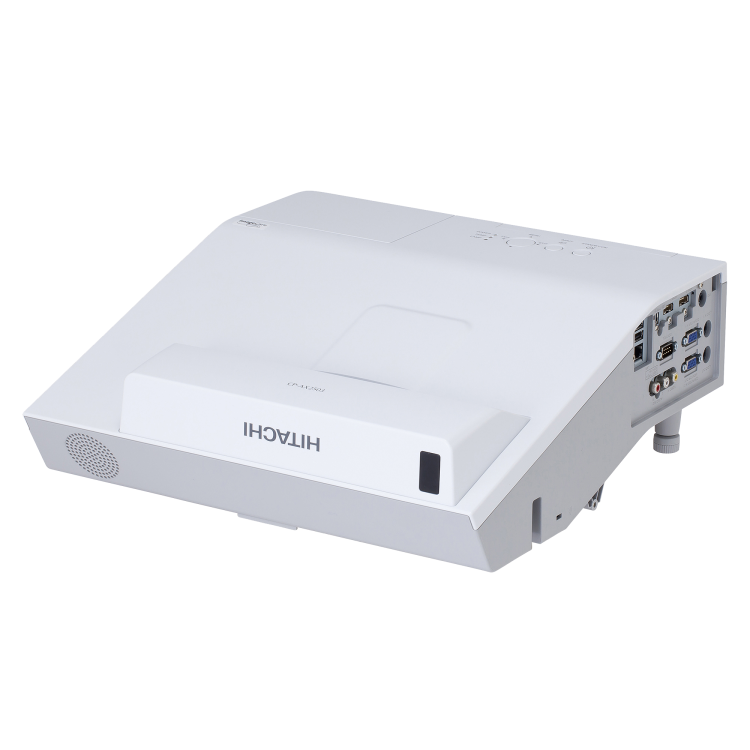 Hitachi's CP-AX2505 ultra short throw LCD projector is ideally suited for producing large images in limited spaces. It provides vibrant image quality with cost-effective operation. A suite of advanced features normally found only on higher end models includes 2 HDMI ports, High Dynamic Contrast Range (HDCR), and Hitachi's original technology Accentualizer that allows the projected image to appear more real by enhancing sharpness, gloss and shade. Along with its light weight and compact design, the CP-AX2505 offers Hitachi's most appreciated installation feature, "Perfect Fit", allowing time saving and ease of installation. 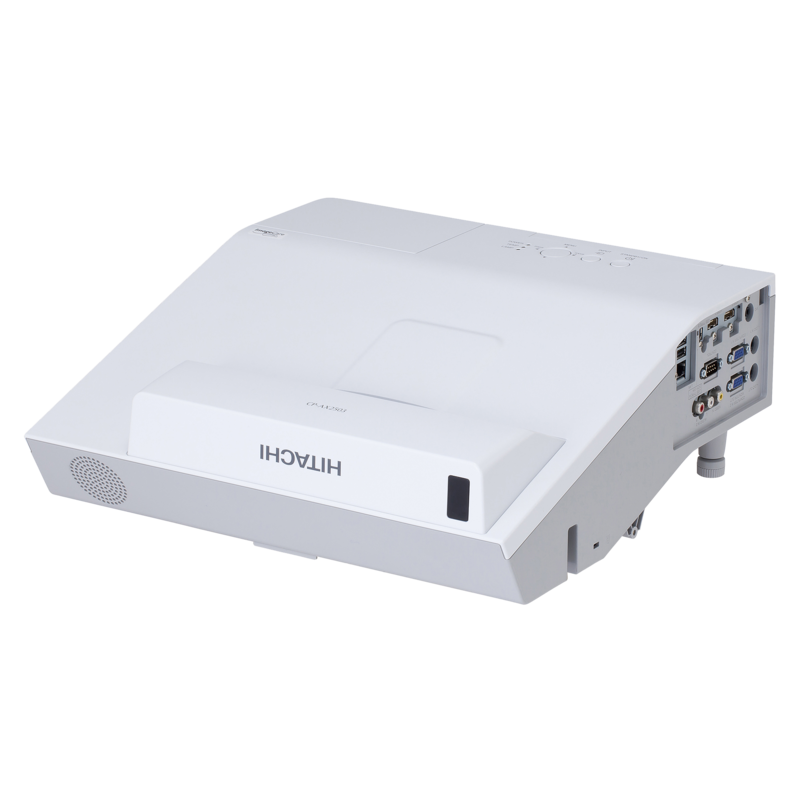 As with all Hitachi projectors, you can expect vibrant image quality, cost-efficient operation, and long-lasting reliability. Plus, Hitachi's Intelligent Eco and Saver Modes with ImageCare combines optimal picture performance with energy savings for a lower total cost of ownership.